Define a Black-Carbon-Copy (BCC) Email Address where a copy of the outgoing Emails are sent to, or when a keyword is present in the messages subject or body text. 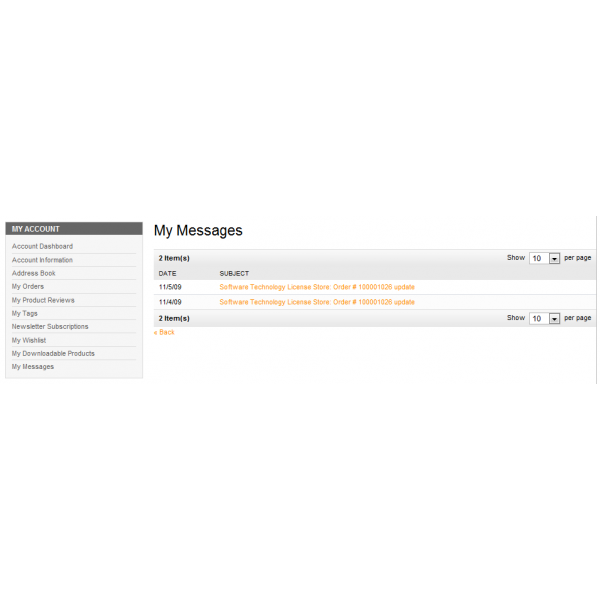 Access logged Emails from the Customer Account View in the Administrator and resend logged messages. 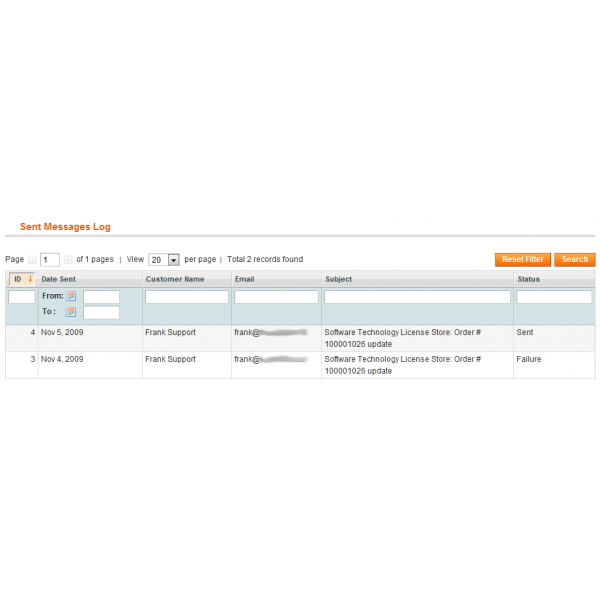 Add alternate To-Email Addresses to the Customer Account for sending specific Transactional Email Messages to a different Email Address for the customer. Languages included are English and German. 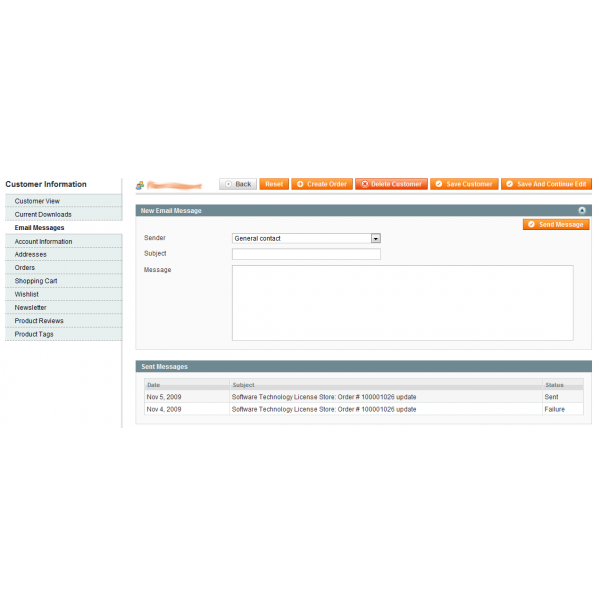 For a full documentation and also overview on the full set of functions for SmtpPlus for Magento, please visit our Online Documentation of this Extension. This is a regular maintenance update including a performance enhancement in the Customer Account page of the administrator. This is a maintenance rollup with general maintenance and improvements implemented. This is a regular maintenance update for compatibility with the SUPEE-6788 Patch. 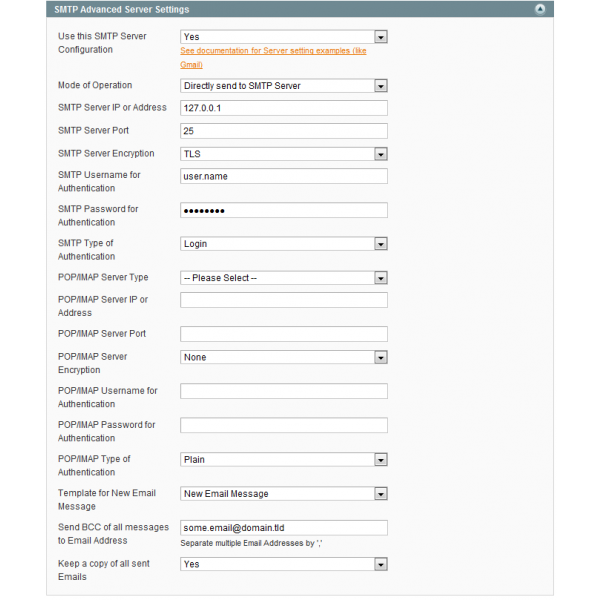 This is a regular maintenance release, which is also adding required interface functions for the Email Attachment Add-On for SmtpPlus that allows to add file attachments to the Transactional Emails. This is a regular maintenance release that corrects a possible error being thrown when searching in the Sent Email list. This is a regular maintenance release that is adding support for new SmtpPlus Add-On's which we will release in future. 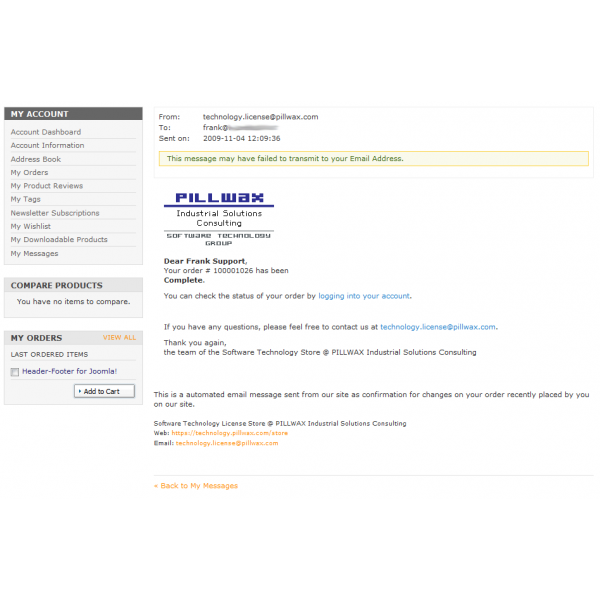 This is a regular maintenance release and also adds required functions for Email Delivery of purchased Downloadable Files in combination with DownloadPlus and its Add-On for Email Delivery. 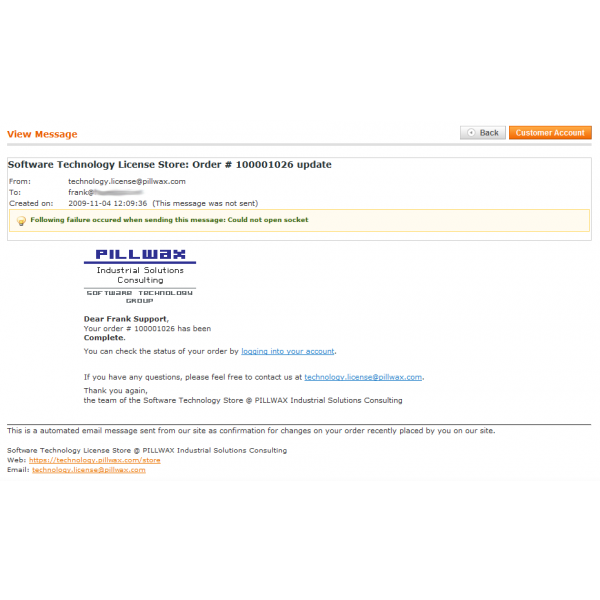 This is a regular maintenance update for compatibility with the SUPEE-6788 Patch and Magento 1.9.2.2.